You&apos;re colouring to cover mostly-grey hair and want to try ombre, but don&apos;t want to make a trip to the salon. Problem: you keep reading that you can&apos;t DIY ombre colour treated hair at home. Turns out you totes can -- and you can DIY balayage colour treated hair, too. It&apos;s true you can&apos;t DIY ombre colour treated hair with a standard lightest-blonde home colour. You can&apos;t DIY balayage colour treated hair with a box of hair colour either. "Colour doesn&apos;t lift colour" is a common salon-colourist saying. So how do professionals ombre previously dyed hair, and balyage previously dyed hair? Some of you clever ones have already guessed it. "Colour doesn&apos;t lift colour, but bleach does," confirms Luis Pacheco, owner of Hair on the Avenue in Toronto and consulting colourist for Clairol in Canada. You won&apos;t go running for an extra-large tub of Jolen, right? (After Javex, Jolen is my second thought when someone says bleach; that blunt word also makes professional colourists cringe.) 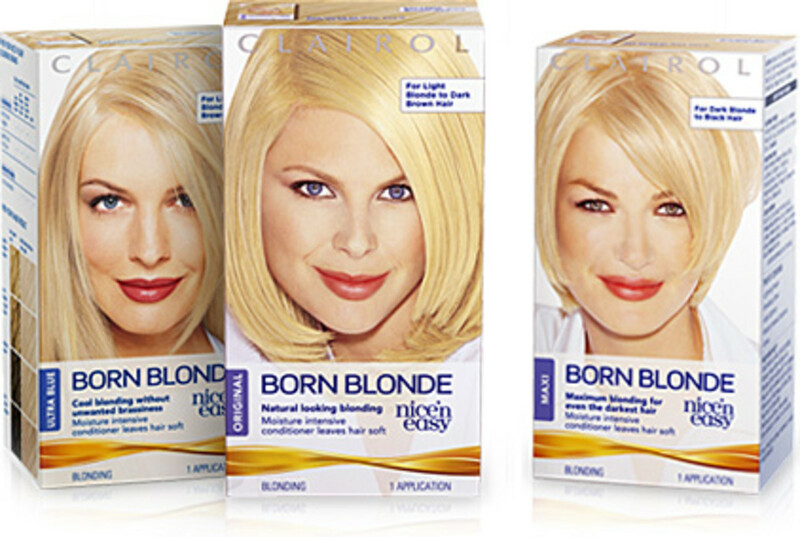 If you want to DIY ombre colour treated hair (or DIY balayage colour treated hair), you want a "blonding" home kit. "We call it a high-lift colour, which will lift or remove pre-existing artificial pigment," explains Luis. 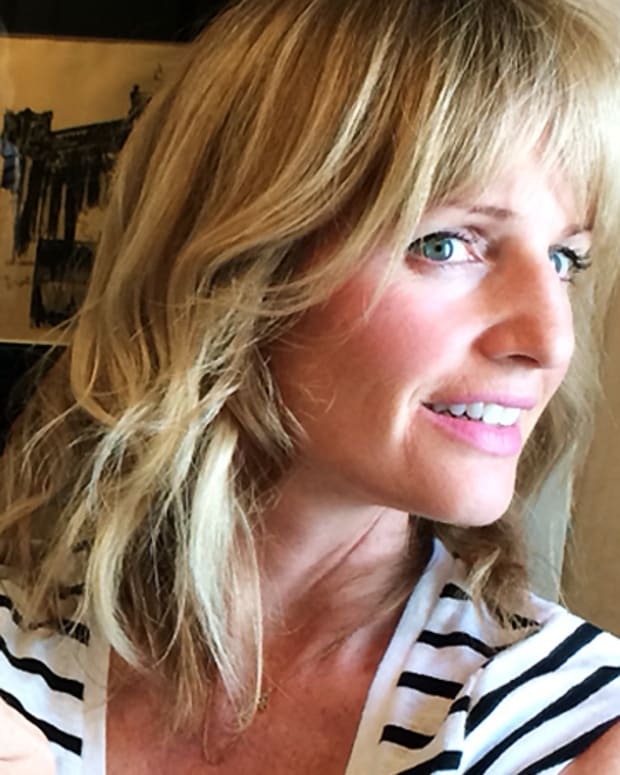 "It&apos;ll lift natural pigment, too -- it can take you from a dark brown to blonde. You can go 3, 4, 6 levels lighter than your natural colour." And kits designed for home use are either formulated with conditioning oils to counteract damage, or include a tube of ultra-conditioner, or both. If your ombre results are warmer (yellower) or cooler (whiter) than you&apos;d like, Luis suggests adding a toner step. If your newly blonde ends are too warm, "use the lightest cool shade in a demi-permanent such as Natural Instincts." Try Natural Instincts 06 Linen, a medium ash blonde ($14.79 at well.ca). If you want to warm your ends up, "use the lightest golden blond in Natural Instincts, 02 Sahara ($14.79 at well.ca), which is my personal fave," he says. 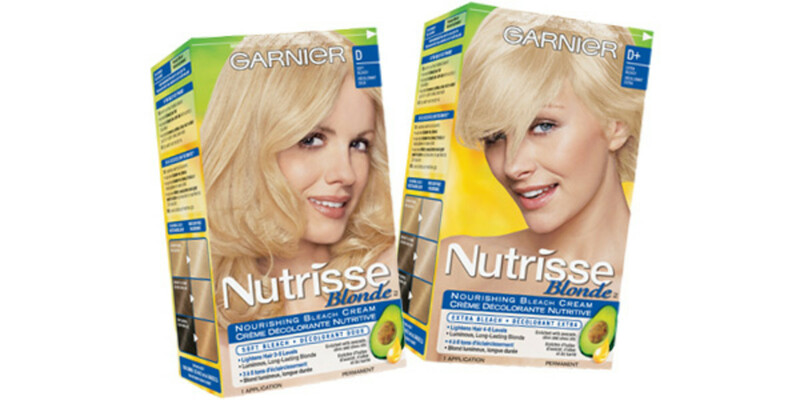 Nice &apos;n Easy Born Blonde ($13.99 at drugstores) comes in three versions: Original, Ultra Blue (cool blonde) and Maxi (for the darkest hair). Luis recommends the Ultra Blue cool blonde as a first choice because it&apos;s more gentle than the Maxi. "Longer hair is usually more delicate at the ends than shorter hair; it doesn&apos;t need much to lighten," he says. 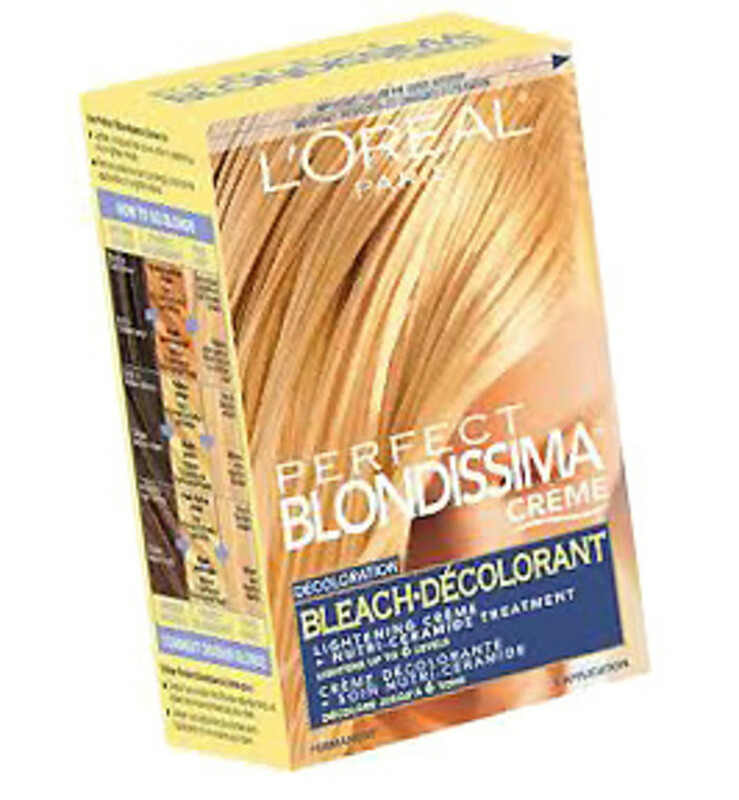 L&apos;Oreal Paris Perfect Blondissima Bleach ($11.97 at walmart.ca) is formulated with conditioners to help keep hair supple. Garnier Nutrisse Nourishing Bleach Cream comes in two strengths: Soft Bleach D ($13.49 at well.ca) and Extra Bleach D ($13.49 at well.ca). Both come with a tube of conditioner enriched with avocado and grapeseed oils. 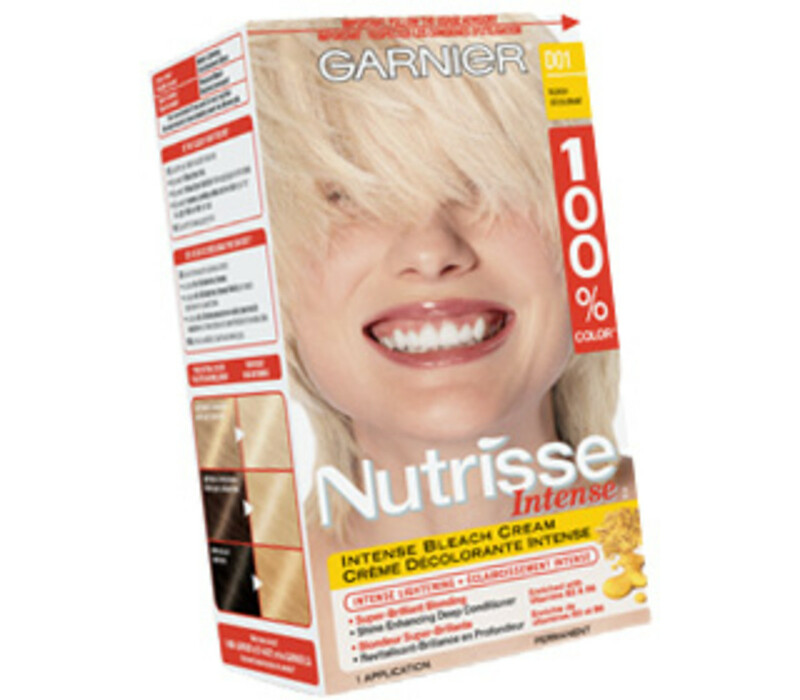 Garnier Nutrisse Intense Bleach ($13.49 at well.ca) comes with a vitamin-infused conditioner to temper any damage. In the video below, Luis Pacheco demonstrates an easy DIY ombre technique you can use with your high-lift home colourant. And in this video, Luis demonstrates a DIY balayage (or ballayage -- or "baby ombre") technique. Again, for colour-treated hair, just substitute your blonding kit for the hair colour. So. Who&apos;s going to DIY ombre colour treated hair at home now? Or have you tried blonding kits for this kind of colour already and want to share feedback?